Prom is a completely different experience if you're one of your school's best athletes. 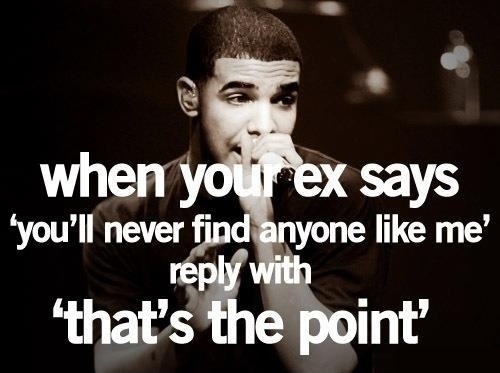 Most likely. I'm not sure. I wasn't a star athlete. But I assume it's very different. I assume everyone thinks you're cool and you're nearly guaranteed to have a great night and not go home crying about how big of a loser you are. 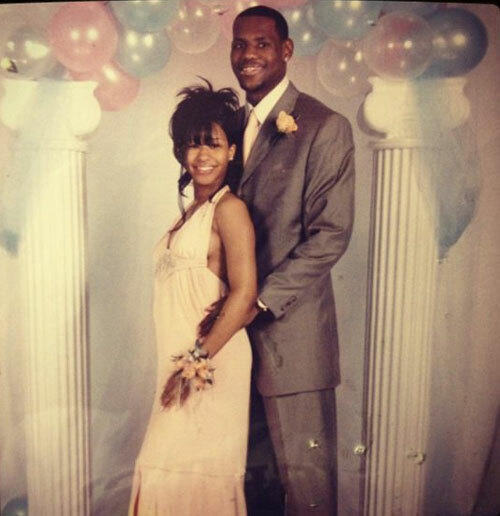 But, these celebrity prom photos prove that even star athletes had an awkward phase, and maybe their prom wasn't so different from yours. 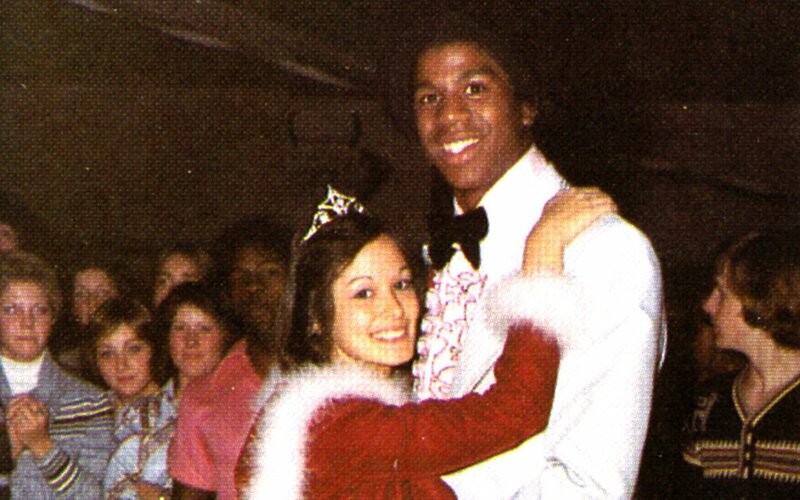 Sure, if you've seen one prom photo you've seen them all. 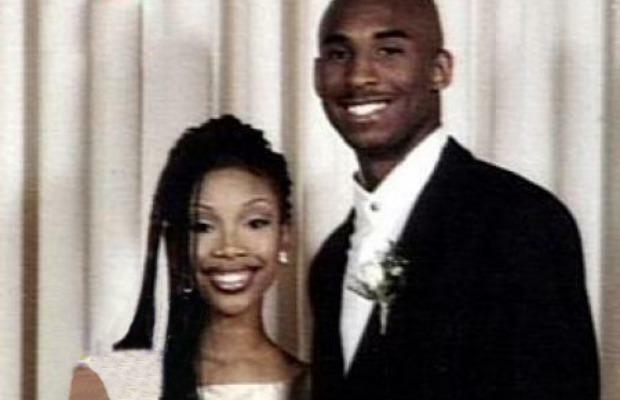 But that statement might be proven false by these hilarious celeb prom pics. Luckily most of these people make enough money now to hire people to buy clothes for them and dress them.